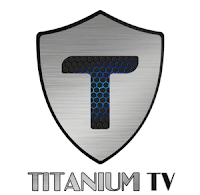 Titanium TV is a popular streaming app, It also features the ability to use MX Player, and just recently EXO player as your video player, and offers tons of source options for an awesome streaming experience. Includes 4K and New HD Releases. Supports Real-Debrid, and Subtitles.